It is always thrilling to expect the launch of a new model of a drone. All the time we are expecting something new, something better or at least a little cheaper. 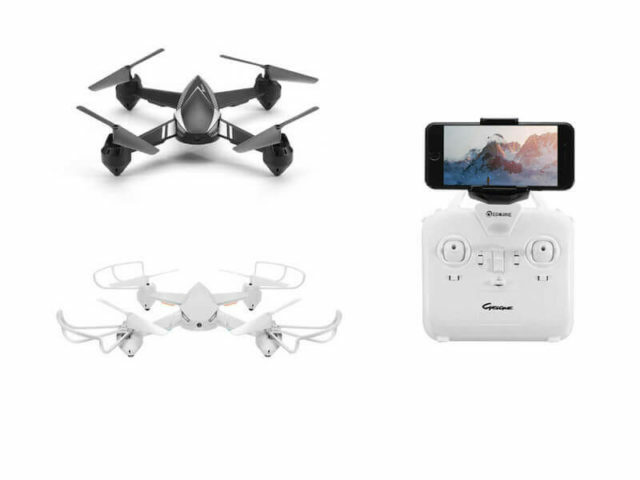 In these categories, the Eachine E32HW FPV RC quadcopter also finds the place and together with a 720P HD Camera it will be for every beginner’s pocket. 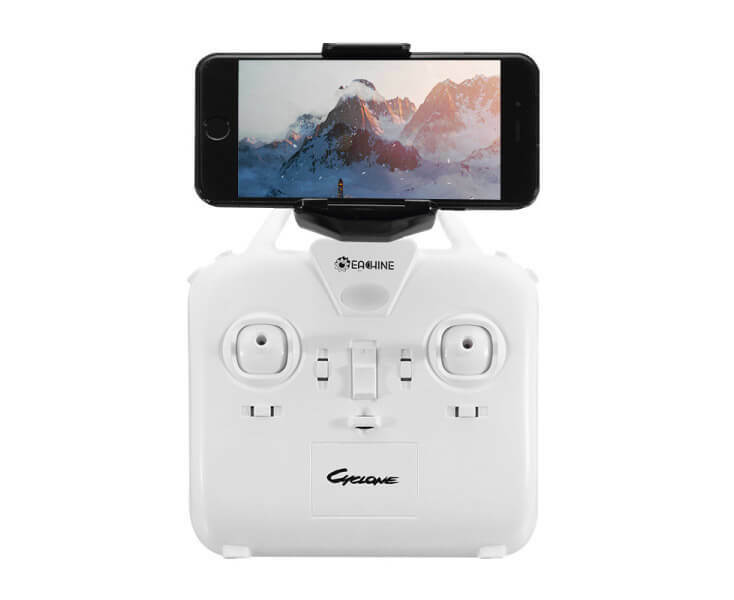 The functions required for any drone nowadays are also present at Eachine E32HW, some examples are: altitude hold; headless mode; one key return; up, down, forward, backward, left sideward fly, right sideward fly and rolling 360° all necessary for a quality drone that are easy to control even for beginners. It has a 6-axis gyro that greatly helps stabilize and control the drone. 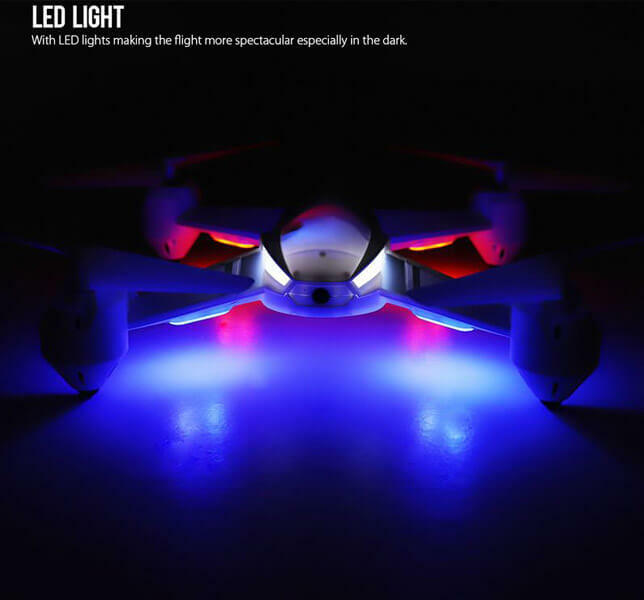 The darkness will highlight the LED lights that give it a spectacular look during the flight. 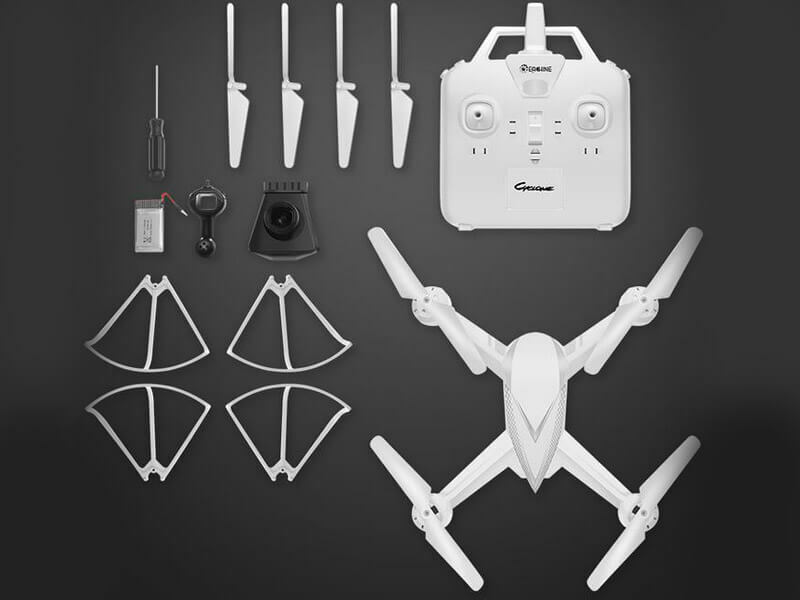 The drone body is made of durable and good feeling Frosted material. 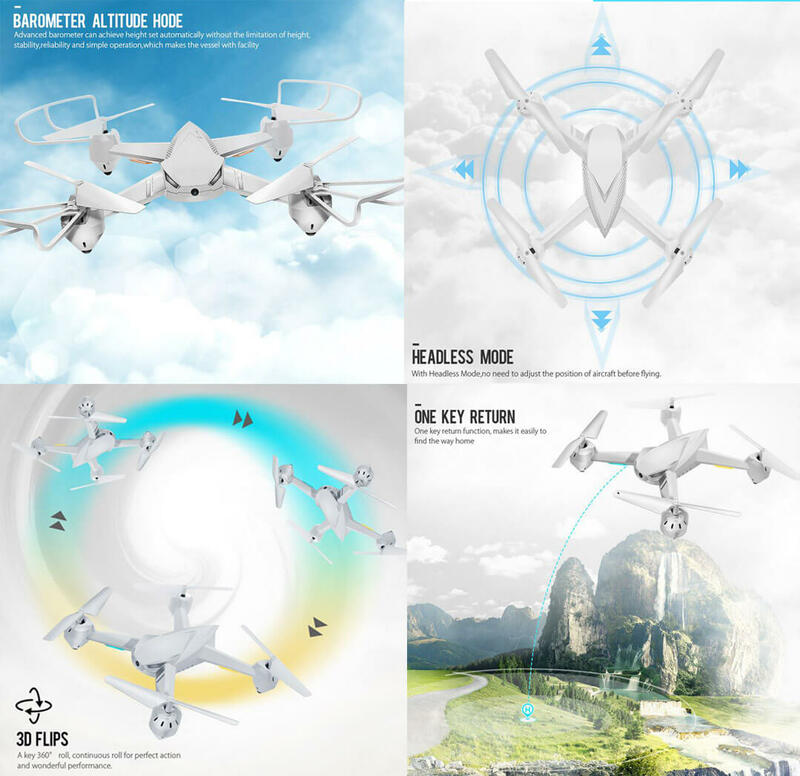 All this being said, we are convinced that the appearance of Eachine E32HW drone will be to the likes of many people in love with the flight. Eachine has surprised us so many times, we hope to be something as good as usual. 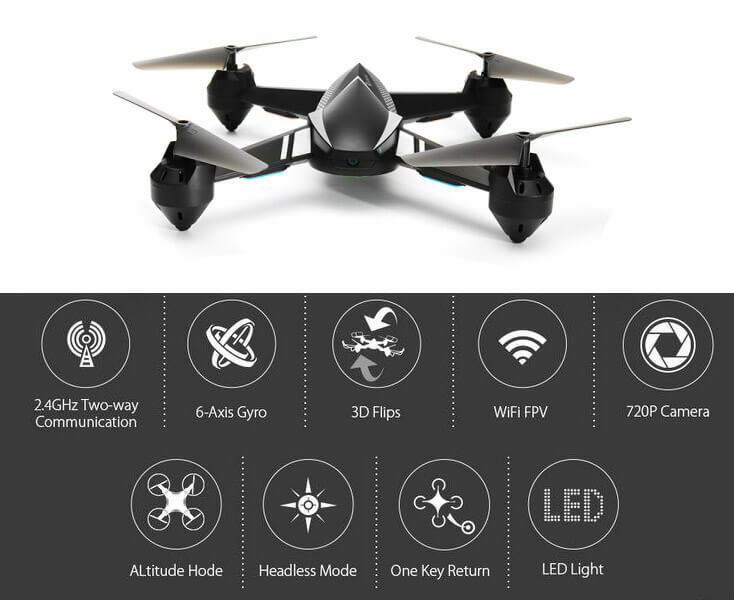 So, we look forward to the launch of the Eachine E32HW that seems to be one of our expectations.